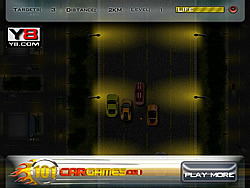 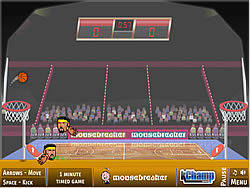 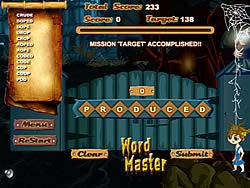 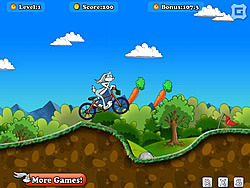 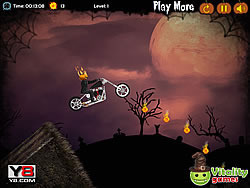 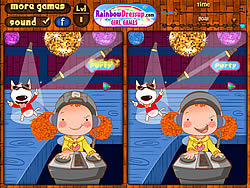 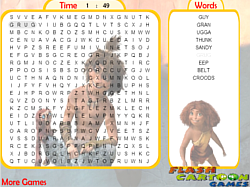 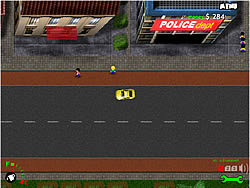 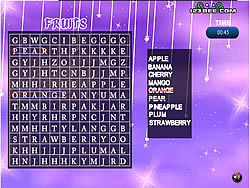 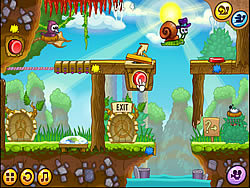 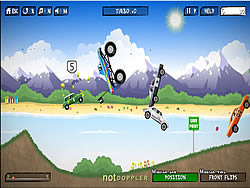 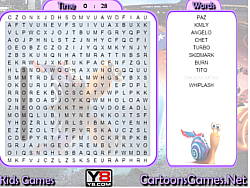 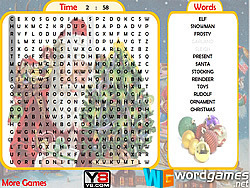 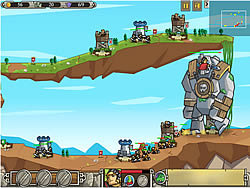 Words Games - FunGames.com - Play fun free games. 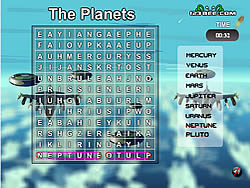 Type the words to shoot the incoming asteroids. 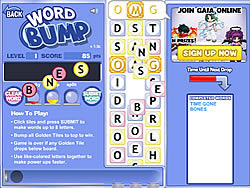 Protect earth as words get longer. 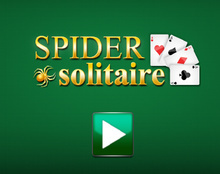 Based on the popular show who wants to be a fun game millionaire? 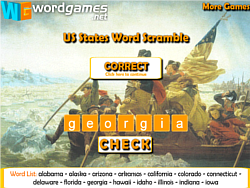 Click on adjacent letters to build words. 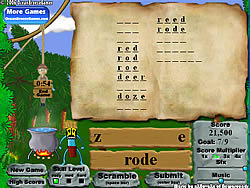 Submit each word for points. 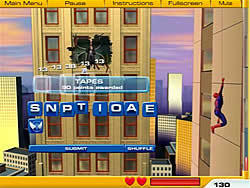 Kinda like Scrabble. 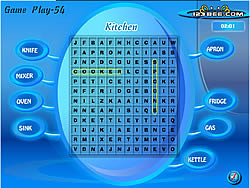 Enjoy playing this lovely word puzzle. 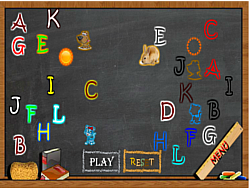 Test your typing skills and see how long you can last in this typing skill game. 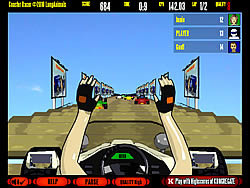 Can you keep up? 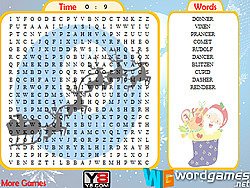 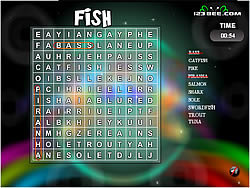 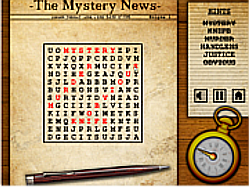 A fun word building puzzle fun game where you complete challenges against the clock! 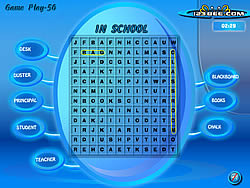 Find the words quickly in the scrambled words. 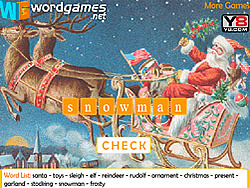 Switch the letters between the two rows to make both lines real words. 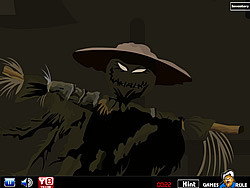 Save the nurse, save the world. 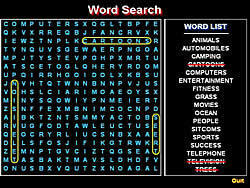 Find all given words on the right side of your screen.